A CELEBRATION OF SELF EXPRESSION. 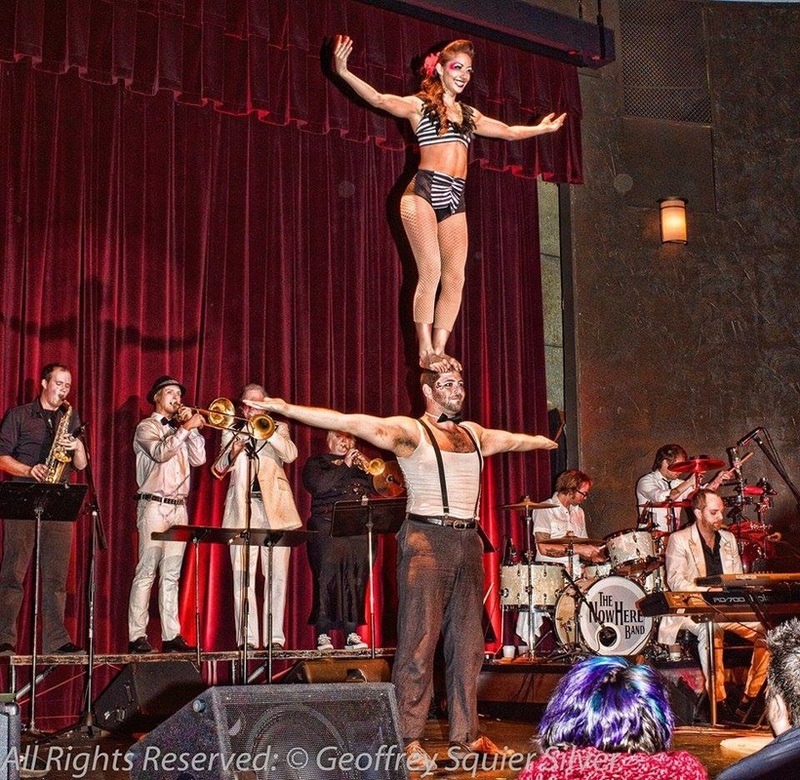 Portland's proudest circus family celebrates a decade together in 2016. 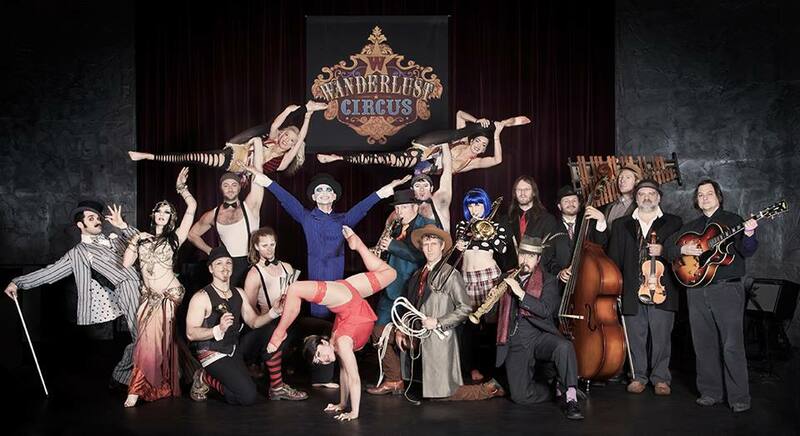 What binds this band of acrobats, aerialists, dancers, and performance artists together? 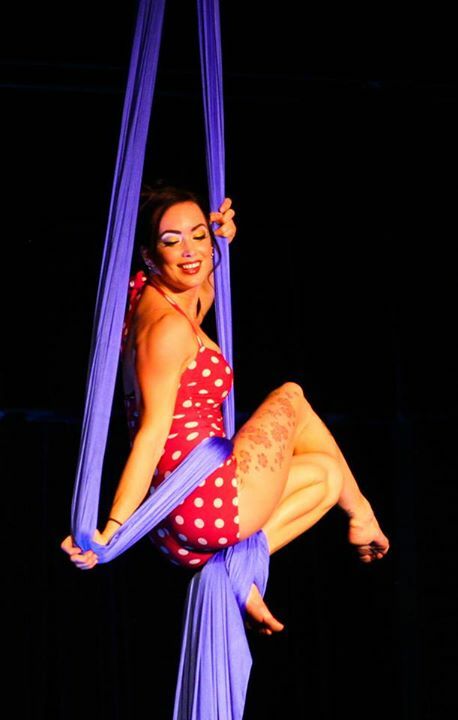 Wanderlust Circus performance artists, support staff, street team, and fans gather under the big top to inspire within themselves -- and their communities -- a sense of engaged awe in a jaded, overstimulated age. 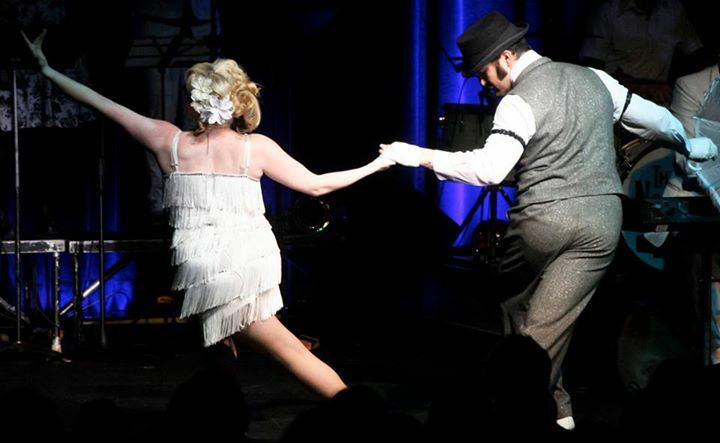 This truly motley team of world-class dancers, athletes, and artists unites to make something bigger than themselves: to create theatrical fusions of traditional vaudeville and circus arts with modern dance and theatre in the nouveau cirque style; to bridge communities which might not otherwise meet together (LGBTQ+ & straight, spiritual & atheist, rich & poor, young & old, etc.) 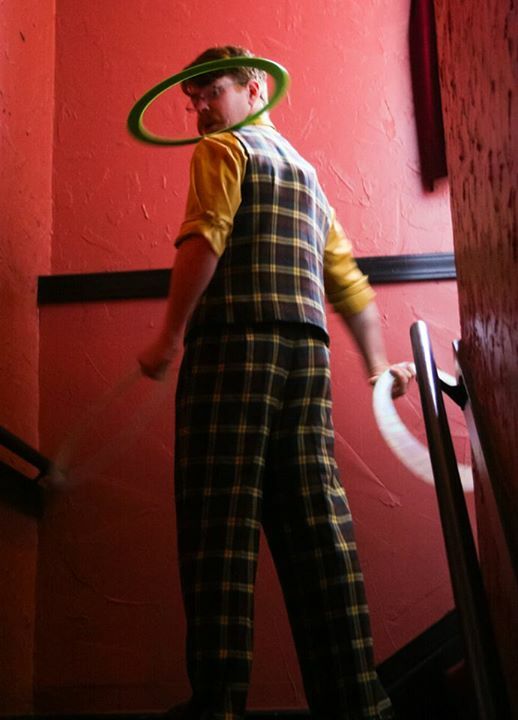 in parts of town they might not otherwise visit (historic Portland theater buildings and landmark nightclub destinations); and to stimulate a local economy of independent artists and businesses (seamstresses, makeup & hair stylists, restaurant & theatre owners, and many, many more). The big top's coming back, and in a big way. From across the world, learn about the 18th & 19th century rise of the circus, its 20th century decline, and its 21st century rebirth. Circuses originated in the Roman Empire and in ancient Greek hippodromes, and until the 18th century were largely equestrian-based. 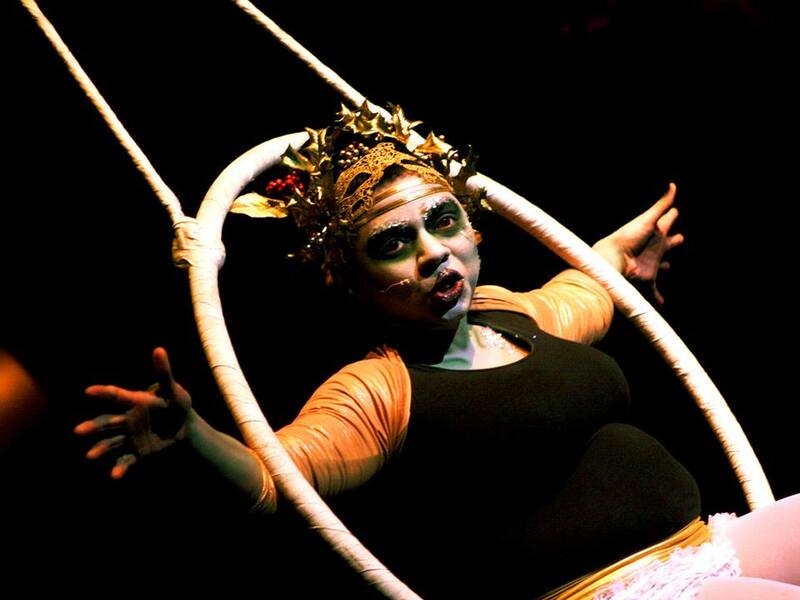 The ancient Roman circus was the one social arena wherein men & women were not segregated. When the Roman Empire fell, circus arenas fell out of fashion, forcing circus performers to hit the newly paved endless road across Europe and Asia. 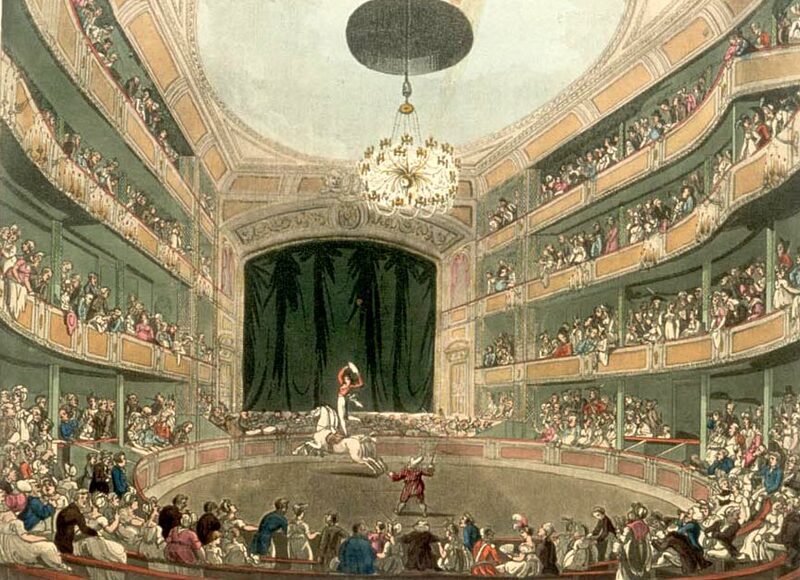 Phillip Astley opened Europe's first modern hippodrome on April 4th, 1768. 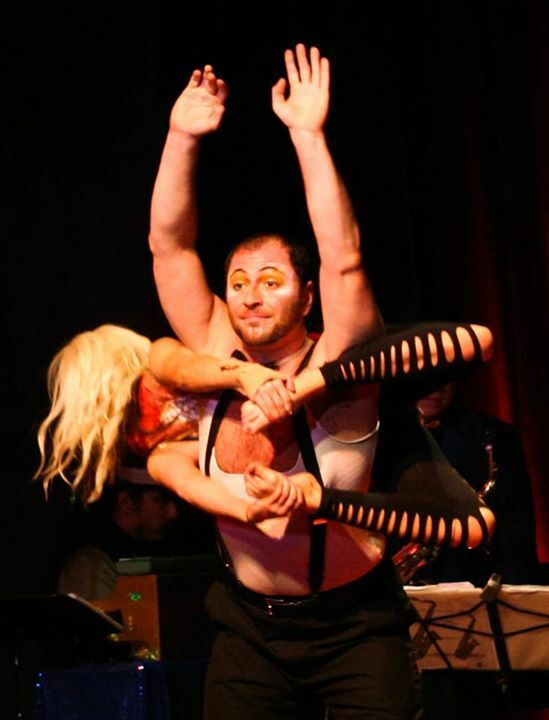 His stage standards and formats are still in wide use today among circus professionals. Astley's would go on to inspire 19th century European circus luminaries such as Andrew Ducrow, William Batty, & John Bill Ricketts, among many others. Ricketts brought the circus to North America in 1792. George Washington was in attendance for the 1793 season. Joshuah Purdy Brown was the first circus owner to use a canvas tent, and thus originated our modern understanding of "the big top." Barnum & Bailey were not the first major American circus (that credit goes to Victor Pépin of the Circus of Pépin & Breshard), but provided one of the biggest American twists on circus traditions by meshing together circus history with zoological and human medical oddities into a side show, or "freak show." 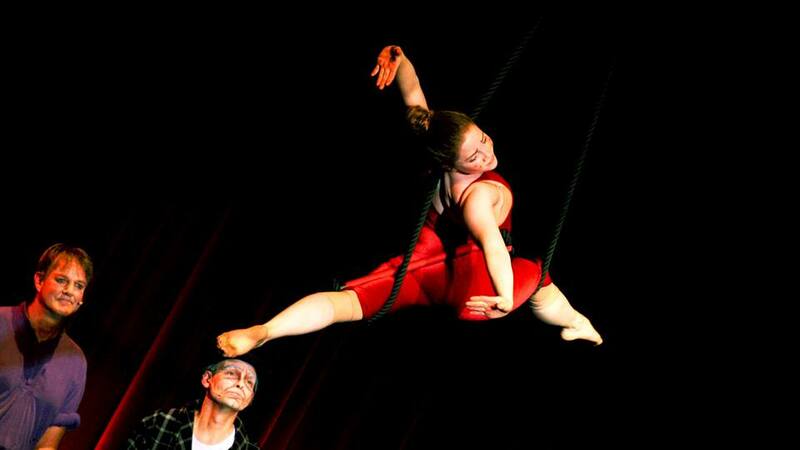 They also originated the "circus train," aka the modern circus caravan, and the multi-ring circus stage. 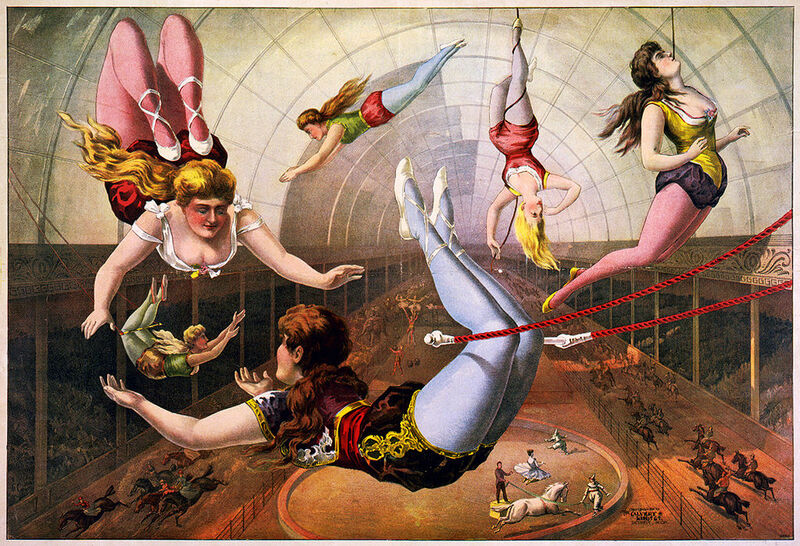 Circus acted as a means of cultural exchange in the mid-late 19th century. Giuseppe Chiarini, Louis Soullier, and Jacques Tourniaire introduced Italian + French circus to Latin America, Australia, SE Asia, China, Russia, and South Africa. Soullier brought Chinese acrobats to Europe in 1866, and Tourniaire introduced circus to Ranga (India), where it became extremely popular. V.I. Lenin declared circus "the people's art form" in 1919. The USSR nationalized the circus in 1927, and its standards were made to be on par with the Russian ballet, opera, and theatre. Their sheer talent and innovation dazzled the world, at a time when tradition was becoming routine. 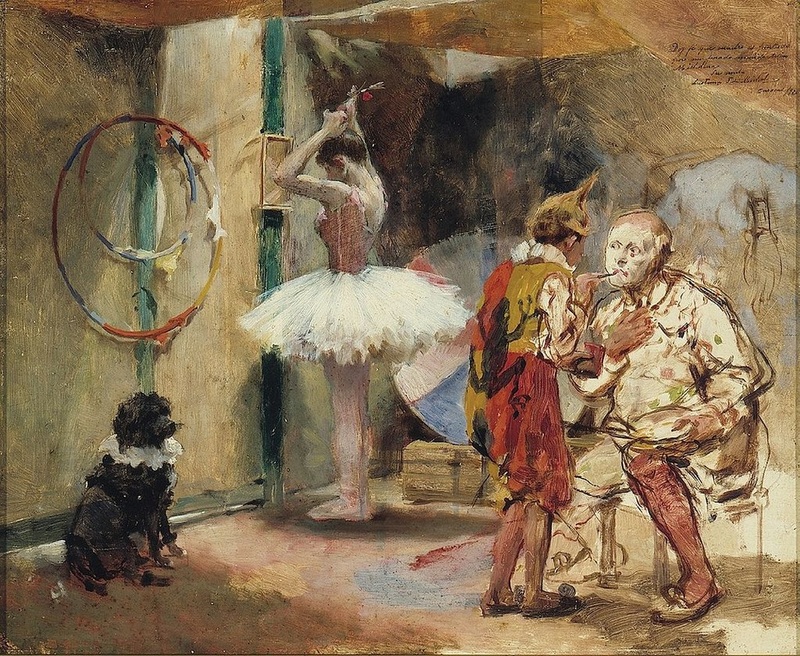 In the US, the decline of circus can be traced to a few different factors: urbanization, which filled many of the vacant lots that could accommodate a circus tent; the rise of cinema & television, which both created a sense of awe + wonder in the home and made factual accuracy more readily available (making acts like the Feejee Mermaid impossible); the passage of anti-discrimination laws which essentially outlawed freakshows (despite performers like Zip the Pinhead being able to retire as a millionaire); and the innovations of the Russian circus being seen as a breath of fresh air to an art form steeped in thousands of years of tradition. What does a college student, who can't bend backwards or twirl on a trapeze, have to do with Portland's proudest circus family? 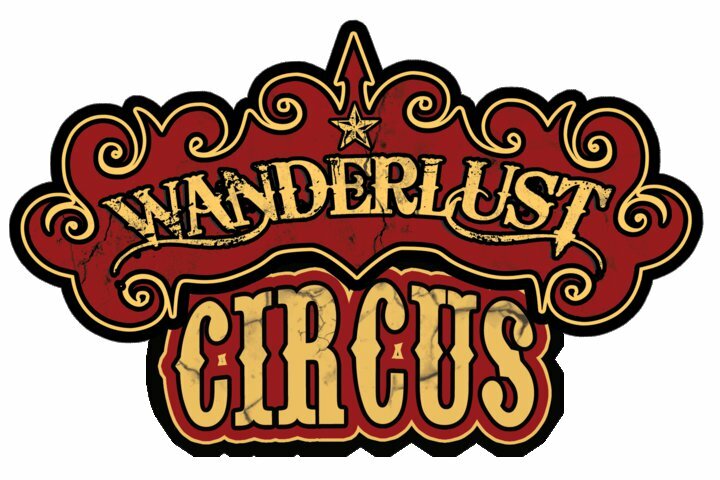 I currently lead Wanderlust Circus' street team, Roustabout Promotions & Show Crew. I oversee our volunteer team, and personally hang posters in 33-50% of the Portland metro area, and have been involved as a volunteer since 2012. I've recently begun to travel with Wanderlust on the road, selling merchandise and driving our van as needed. I've also built much of my photo portfolio at live events, act as front of house manager, and a whole host of other tasks.